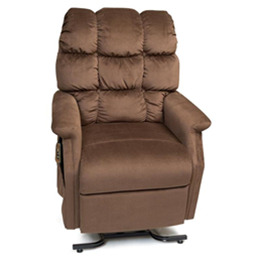 Lift Chair rentals by the week or the month. Great for vacation or recovery! Not all chairs appear as pictured. We have many different models of chairs for rent.